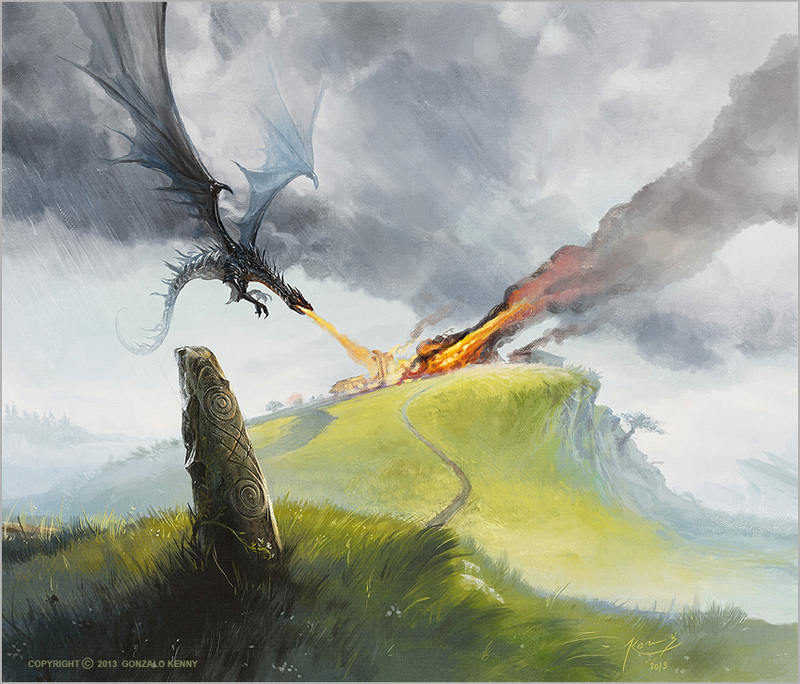 This is the third part in a series on Tolkien’s essay “Beowulf: The Monster and the Critics.” You can find all of my posts about this essay under Concerning Tolkien’s Works here. 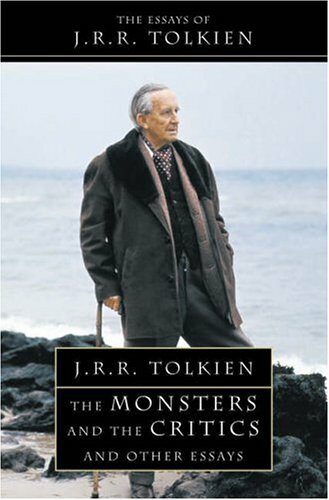 This is the second part in a series on Tolkien’s essay “Beowulf: The Monster and the Critics.” You can find all of my posts about this essay under Concerning Tolkien’s Works here. 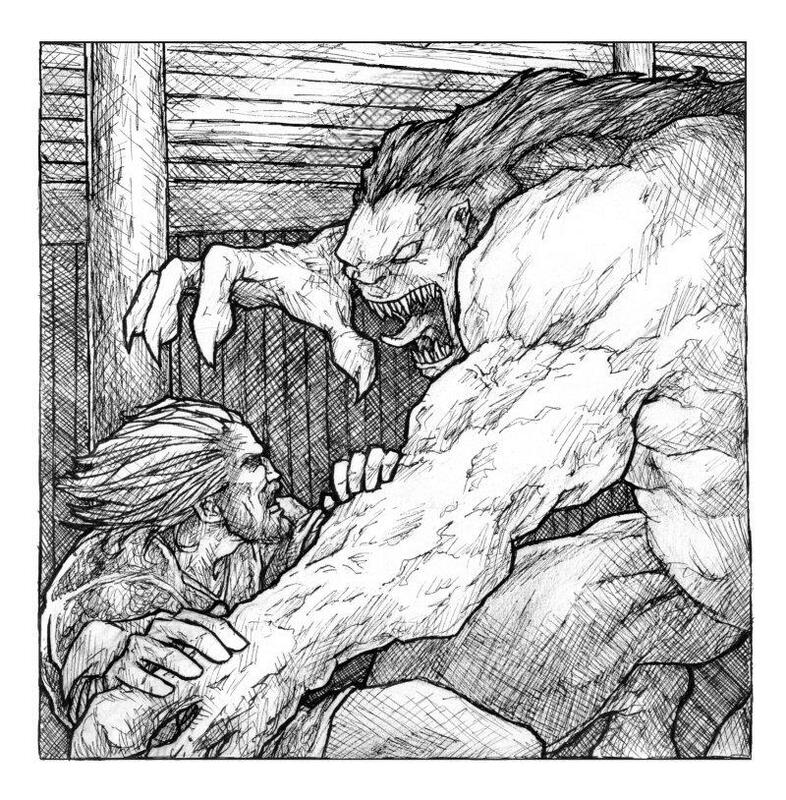 This is the first part in a series on Tolkien’s essay “Beowulf: The Monster and the Critics.” You can find all of my posts about this series under Concerning Tolkien’s Works here.